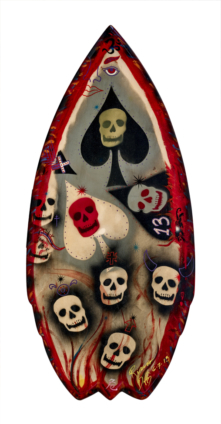 Through a combination of quality Contemporary Painting and attention to detail, R.Star Skimboards has a one of kind of style in the world. 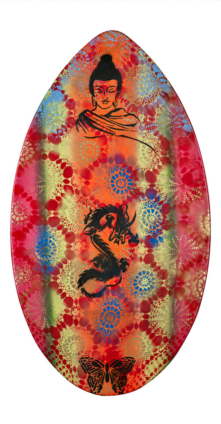 Our skimboards have earned a reputation for strength, durability and performance that is unsurpassed. 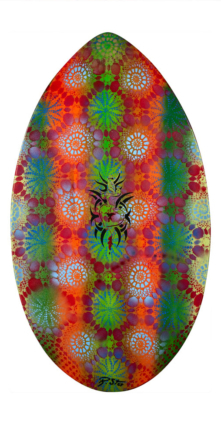 Take a gander around our website and find out for yourself why R.Star Skimboards is a step above the rest.